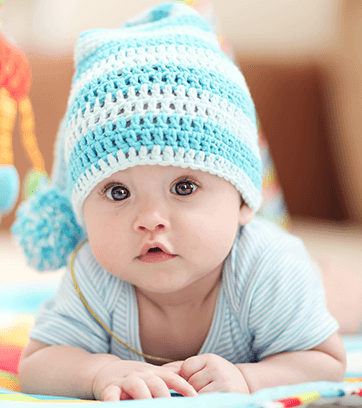 Children’s Health Care is commited to the well-being of your baby, from your pregnancy into their adolescence, providing a full circle of care throughout their childhood. Upon arrival into the world, your child will be monitored for basic vitals and regular growth during frequent wellness checkups. Our board-certified pediatricians are available during these times to answer any questions you may have regarding your child’s health and development and to address your concerns. While monitoring your child’s growth, CHC’s dedicated pediatric team offers breastfeeding support should you require assistance or consultation. We closely monitor your child to ensure that they hit all growth markers at the appropriate stages. We also provide regularly scheduled immunizations according to guidelines provided by the Centers for Disease Control and Prevention (CDC), the Advisory Committee on Immunization Practices (ACIP), and the American Academy of Pediatrics (AAP). Please call your preferred CHC location for an appointment with your pediatric provider in Newburyport or Haverhill.